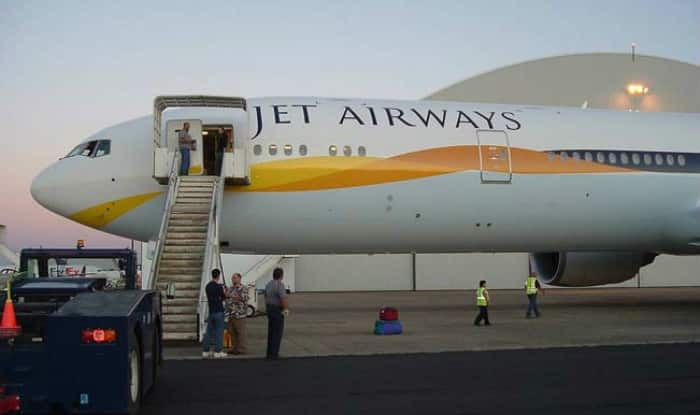 New Delhi, Dec 7: Full service carrier Jet Airways on Wednesday announced that it has started a seven-day fare sale with discount of up to 30 per cent across its international network. The airline said it will offer the discounted fares on the prevailing lowest base fare for travel in both premiere and economy classes. "The seven-day fare sale from December 5-11, 2017, will be valid for international travel commencing from January 15, 2018 onwards," the airline said in a statement. The airline operates flights to key international destinations in South East Asia, South Asia, Middle East, Europe and North America beyond India.